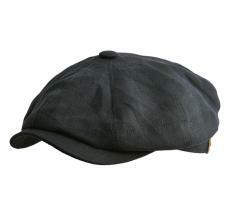 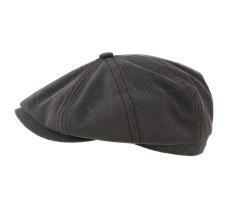 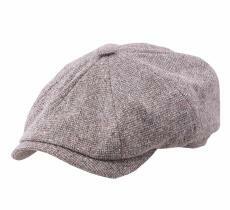 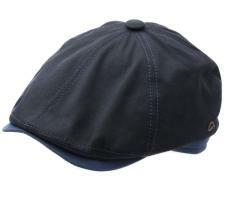 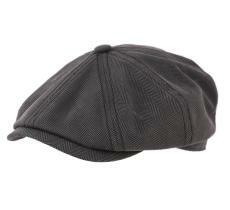 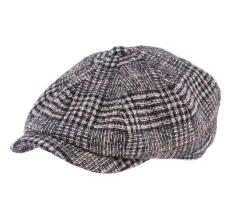 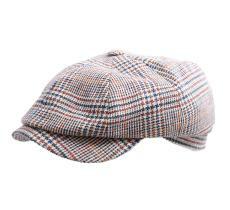 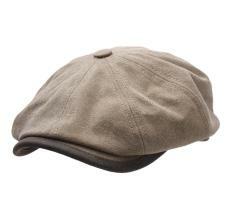 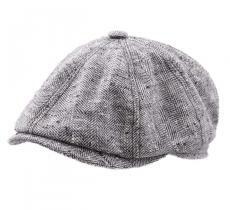 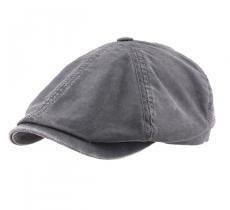 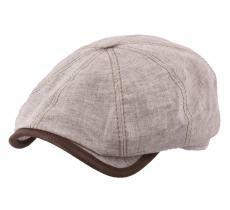 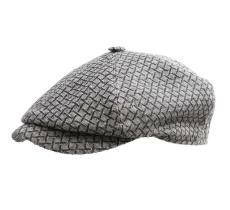 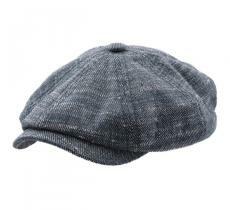 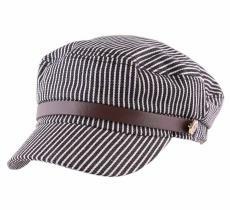 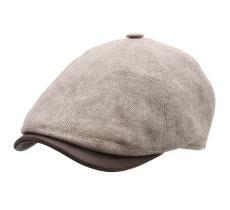 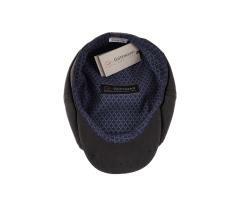 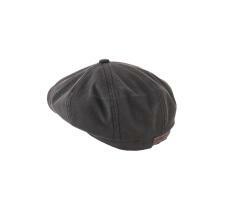 This cap by Gottmann with its checked pattern will help you keep looking good wherever you go. 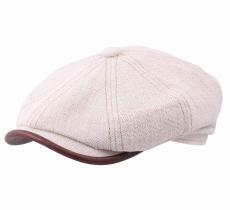 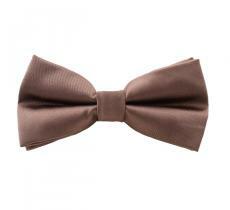 Adaptable to many looks, it will give you a trendy style while protecting you from the heat. Doing you good is its purpose.